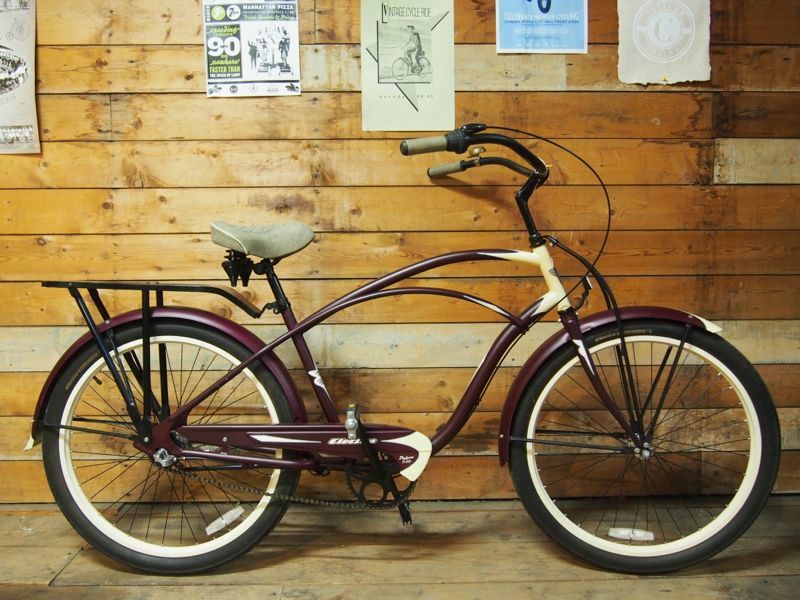 A cruiser bike for your cruising needs. A perfect bike path rambler or get-around-at-your-own-pace kind of ride. Fully refurbished and ready to ride with a season guaranty and fee 30-day check-up.